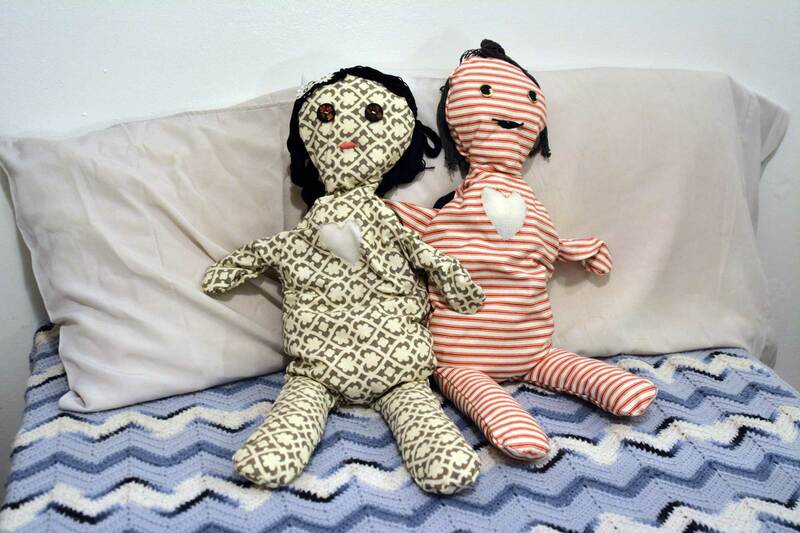 I designed a pair of dolls that can send and receive hugs over long distances. When a user hugs one doll, the other user “receives” the hug. When the second doll receives the signal from the first doll, the second doll’s arms move forward to give the user an embrace. The doll also comes with a feature that “saves” the hug if the user isn’t there to receive it at that particular moment. I am in the process of turning my distance dolls into a product. They are currently in the functional prototype phase, and I am locating a manufacturer. They have a patent pending. 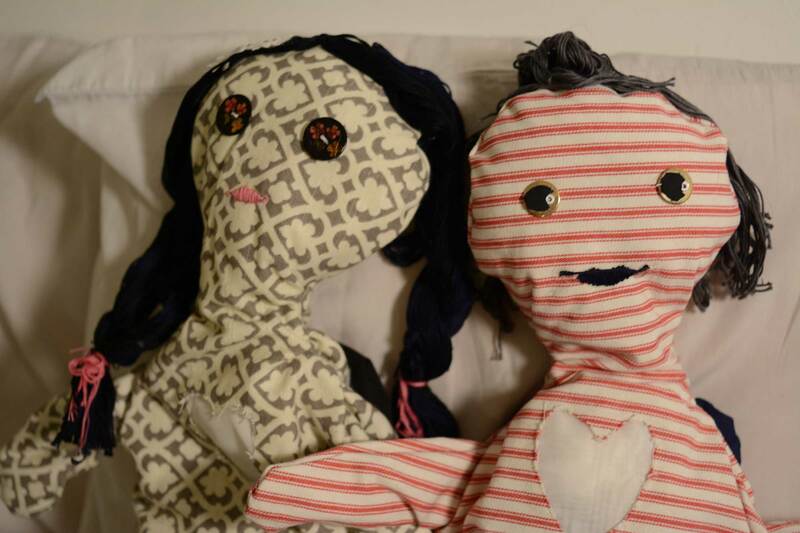 These dolls have been featured in publications and blogs all over the world, including The Huffington Post, Laughing Squid, Trend Hunter, RightThisMinute, Daily Offbeat, The Morning Bell, Art Vibes, Rajawow, Video D Repubblica, Bunkerpop, ETToday, Woelt, LampungX, and 881093.